The world’s climate is changing, there is no doubt. But the effects of that change are no longer something considered a far-off possibility – they are happening right now. For those that spend their lives working and playing in the outdoors, those changes have been obvious for years. Whether it’s receding glaciers, changing weather, longer wildfire seasons or the loss of biodiversity; the effects of climate change are affecting all peoples of the world. 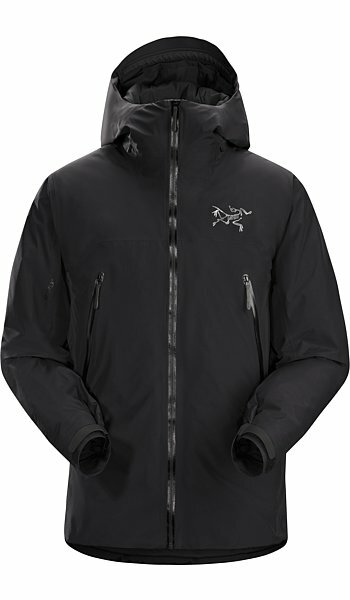 Protect Our Winters was founded by big mountain snowboarder Jeremy Jones in 2007. Since then, it’s become one of the foremost organizations fighting climate change and working to protect not just our winters, but our world. This past year, David Erb, Mike Douglas and a host of other athletes and influencers in the Canadian snowsports industry founded the Canadian chapter of POW. It’s a big step and will bring a new voice to the fight against climate change in Canada. Both Greg and David, who is the Executive Director of POW Canada, have made some big personal changes to their lives to reduce their carbon footprint in the world. However, they both admit that while those changes are important, real change needs to be systemic and cultural. According to David, along with education, “…we need policy and legislation and engagement at all levels of government.” But how is POW going to accomplish that? What is it that makes POW Canada different from some of the other organizations fighting to help the Earth? David concedes they have lots of work ahead. “Our goals are ambitious, but what we want beyond our immediate goals of membership, awareness and education, is to start bringing together more than just the snowsports industry.” That’s the kicker. Greg poses an obvious, but not often asked, question. “How many people like to spend time outside?” The short answer is: a lot. It’s not just mountain sports that encompass the outdoor world; it’s every sport or leisure activity that takes place outdoors. It’s walking in the woods and paddling and surfing and bird watching and hunting and farming. It’s walking to work on a crisp winter’s morning. It’s sitting in the sunshine at a city park. It’s playing frisbee on a summer afternoon. The number of people, even in a small country like Canada, who love the outdoors, is in the millions. The challenge has always been one of cohesion. There has never been a single voice to represent all those different parties who have a deep love for the outdoors. POW Canada wants to change that. 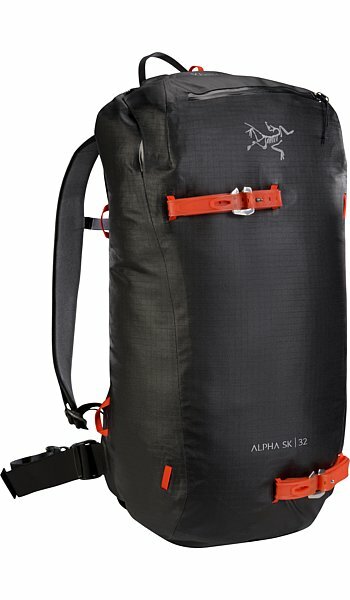 Arc’teryx sees the diversity in those groups. And sure, there is an obvious business interest in climate change. 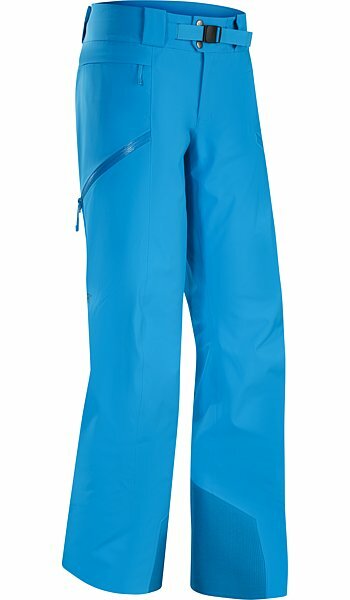 Much of any outdoor brand’s revenue comes from winter sports and without winter the market will become smaller. But it’s much, much more than that. Outdoor companies are comprised of people, all of whom have a passion for the outdoors. Those companies have an opportunity to help facilitate and nurture goals like creating one voice in the outdoor world to speak about and help fight, climate change. 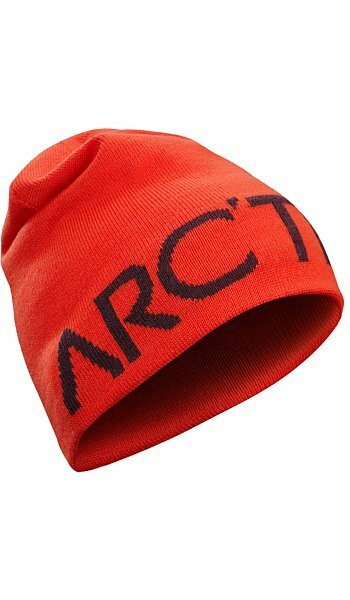 Arc’teryx makes products for people who love to play outside, be it on a glacier in the Hindu Kush or for walking through a park in a crisp winter day. The key is there is a common love and passion for being outside. As Greg puts it, “If you think of all the industries out there who lobby the government for their specific needs, many of which involve loosening regulations, the outdoor world is much bigger than all of them. We just need to be able to speak as one voice.” That is the goal of POW Canada. As such, they are fervently working to reach out to myriad organizations that represent everyone from paddlers, hikers, camping and outdoor enthusiast, birders, hunters and farmers, to build those relationships. If that single voice ever does decide to find its feet, it will be loud and assertive and almost impossible to ignore. All of us want to play outside, and being able to do so is in danger. More than that, life, in all its forms on earth, is in danger. The effects of climate change are apparent, immediate and present. POW Canada is not just about protecting our winters. It’s about protecting our world and leaving something more than a barren planet for our children. Help all of us continue to play outside and support POW Canada. Help them become your voice. Turn Your Passion To Purpose. Sign up to be a member of POW Canada today. 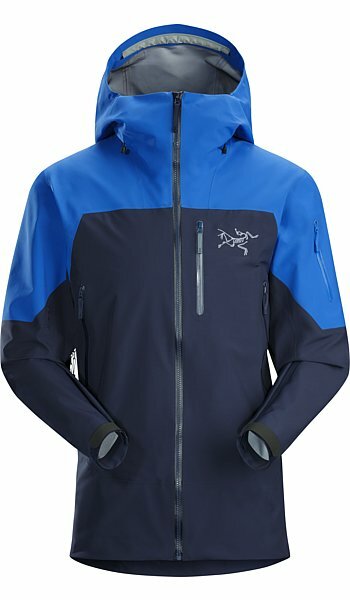 On January 23, 2019, Arc’teryx will be donating 100% of proceeds from the day’s sales on www.arcteryx.com to Pow Canada. 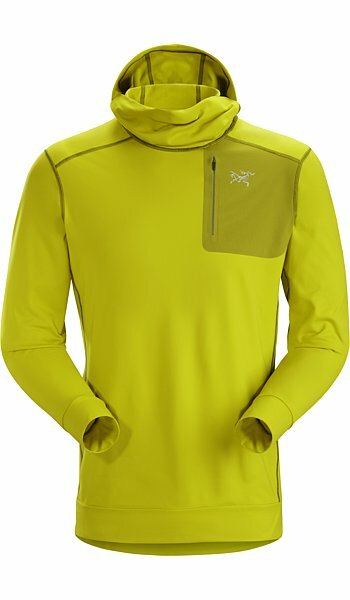 Stryka Hoody Men'sAir permeable, moisture wicking base layer hoody for cold weather. 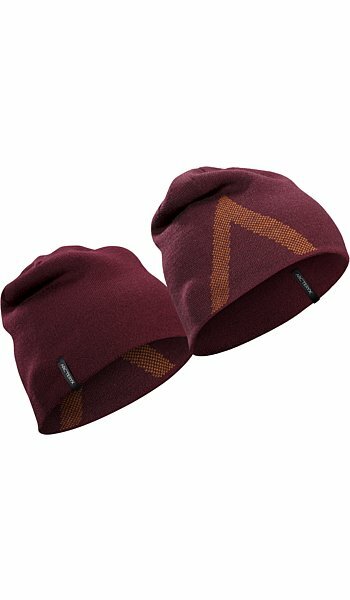 Word Head Long ToqueLonger length, reversible wool blend toque. 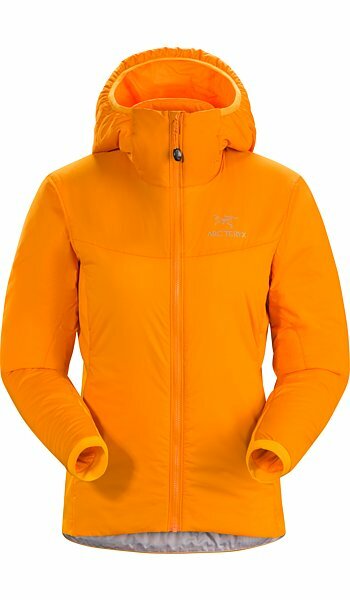 Sentinel Jacket Women'sDurable, lightly insulated, breathable GORE-TEX backcountry ski jacket. 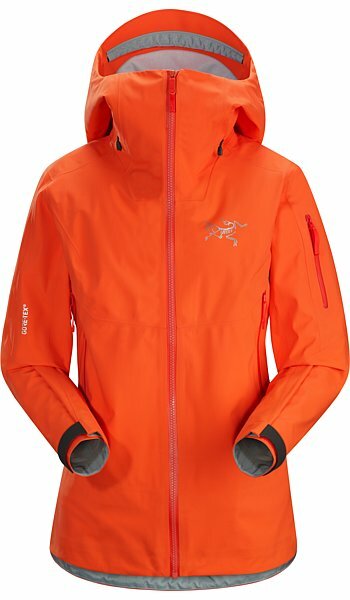 Tauri Jacket Men'sLight, insulated GORE-TEX backcountry ski jacket.